Achieve concentrated pressure and maximum relief of tight trigger points with the RAD Rod™ massage roller. The slender design of the RAD Rod massage stick minimizes surface area so you can apply highly targeted pressure without pain. 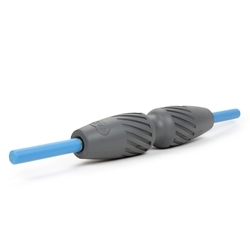 The roller is designed with a stainless steel core and soft EVA outer shell, allowing for intense myofascial release without sacrificing comfort and sensitivity. 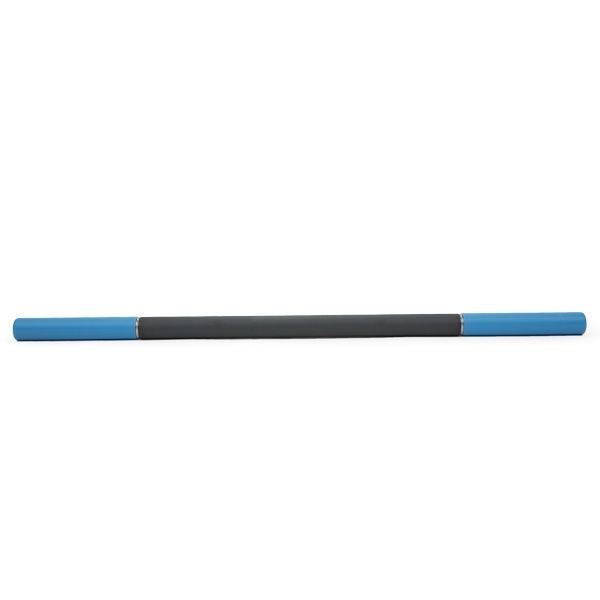 Its sturdy design means the roller doesn’t bend or give in, making it ideal for tension relief in thick tissue areas of the body such as hamstrings and quads. Its smaller size also makes it more manageable for areas like calves and shins. The massage stick’s ability to relieve leg soreness and promote muscle recovery make it a favorite among runners and endurance athletes.